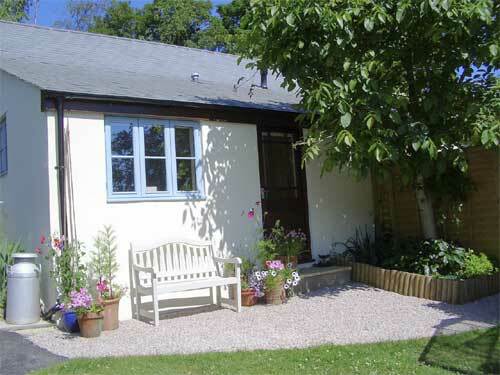 Set in a beautiful, peaceful South Hams location Swilly Barn is a detached cottage style residence. 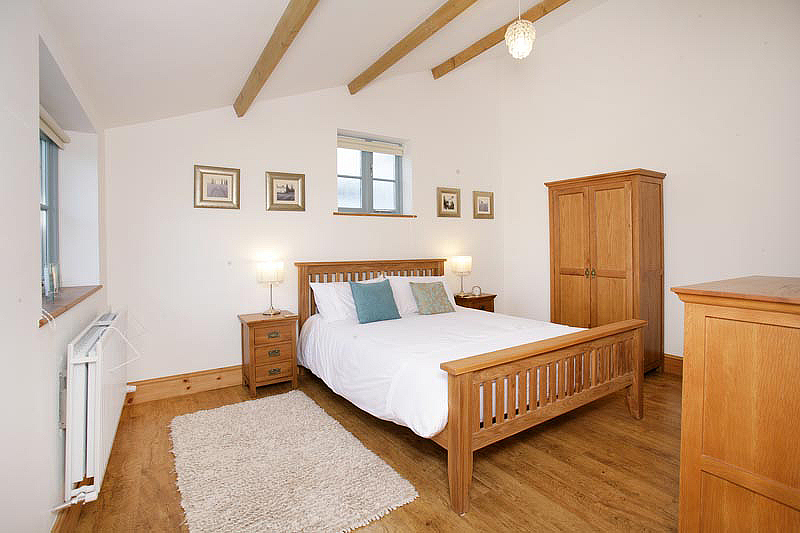 The barn has been completely renovated and refurbished to a high standard and provides a tranquil and comfortable self – catering holiday retreat. It’s only a few minutes’ drive (or pleasant walk) to the heart of the picturesque village of Dittisham which lies on the tidal estuary of the river Dart and two miles upstream from Dartmouth. 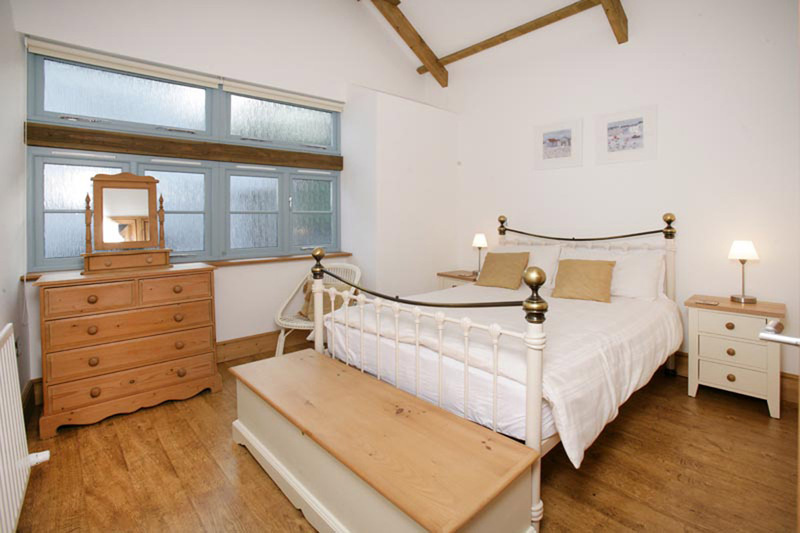 The village offers a Post Office, shop, two pubs/restaurants and a waterside cafe. During the summer passenger ferry services operate between Dittisham and Dartmouth and from Dittisham to Totnes. From Dartmouth you can embark on boat trips along the Dart or further afield to Torbay. The ancient towns of Kingsbridge, Salcombe & Totnes are all easily accessible by road, providing visitors with a great choice of shops, markets, cafes and restaurants. 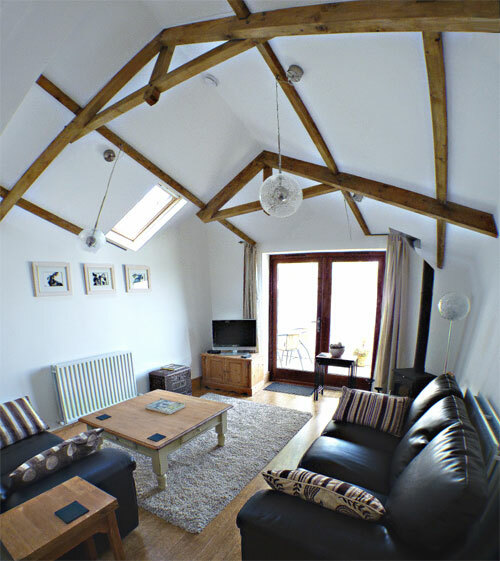 Walkers and boating/sailing enthusiasts will find Swilly Barn an ideal base from which to explore the delights of the River Dart, the South Devon coastal trail – with its glorious beaches & Dartmoor. Historians will be able to see the splendour of the National Trust and English Heritage properties of Greenway (holiday home of the famous author ‘Agatha Christie’) Coleton Fishacre, Overbecks and Dartmouth Castle all of which are to be found within the local area. And For golfing enthusiasts – the renowned Dartmouth Golf & Country club with its championship course and leisure facilities is only five minutes away. It’s the ideal venue for a great holiday! 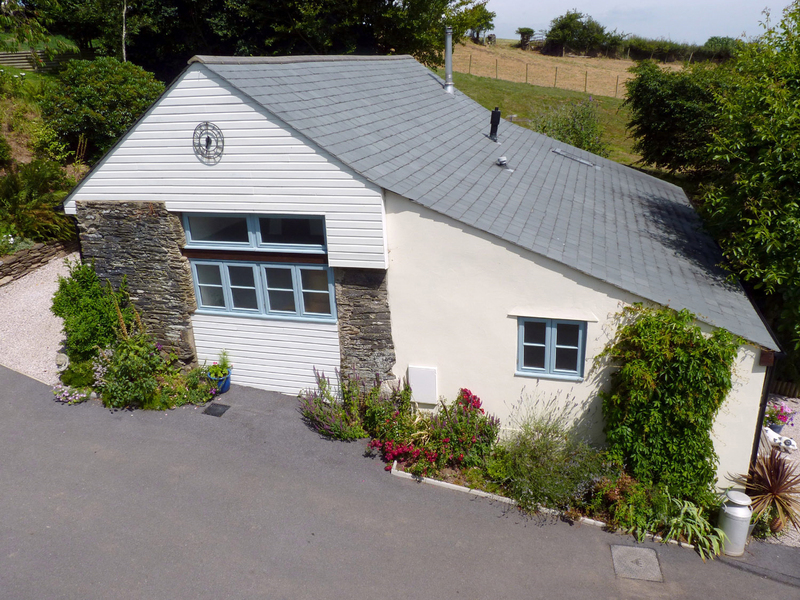 Self-catering, detached cottage style barn | Dittisham, Dartmouth, Devon | 2 bedrooms | 2 bathrooms | Sleeps 4 adults | Ideal for walkers, boating/sailing, fishing, beaches or golfing enthusiasts. What more could you want for a great holiday experience! Perfect location & perfect views. Really well appointed barn too. Just bring a toothbrush!. Loved the beaches & can't wait to come back! A memorable stay in this beautiful corner of England. Will certainly recommend you! Fantastic cottage. We had a lovely week. Don't want to go home!